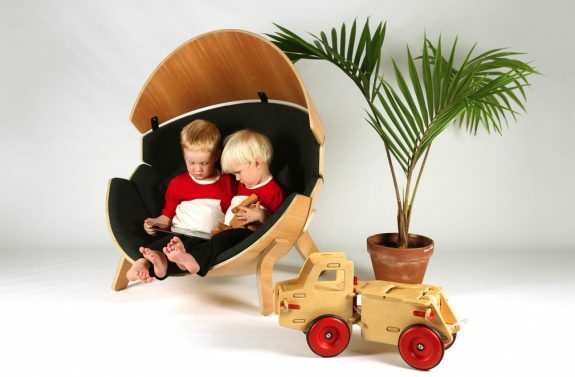 Born from the hope of marrying comfort with style, the Hideaway Chair allows children to get away from the noise and busyness of their surrounding environment. 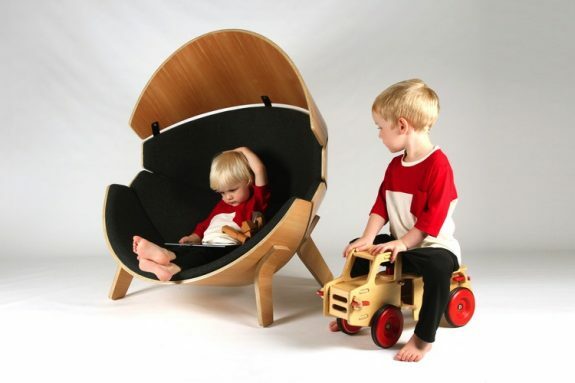 Its spherical form provides an enclosure, for visual and audio privacy, as well as a place for children to sit how they feel most relaxed. 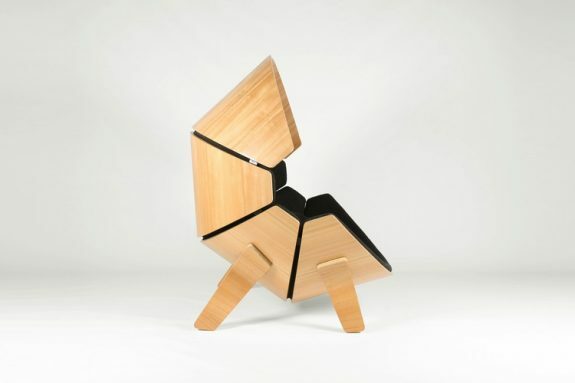 The chair was designed in New Zealand with natural materials and a sustainable approach. 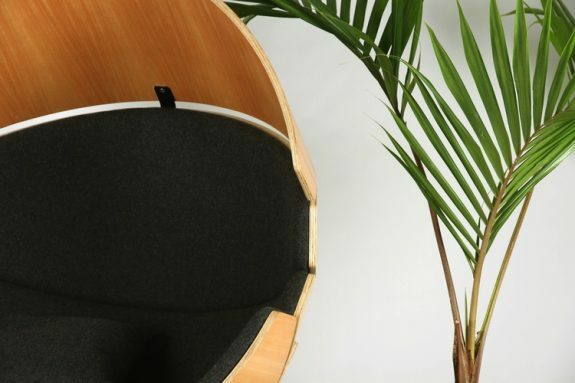 It is made from cold molded New Zealand Pine plywood, natural New Zealand Tawa wood veneer, 80% New Zealand wool upholstery fabric, black powder coated steel brackets and ‘Fast Mount’ removable clips. 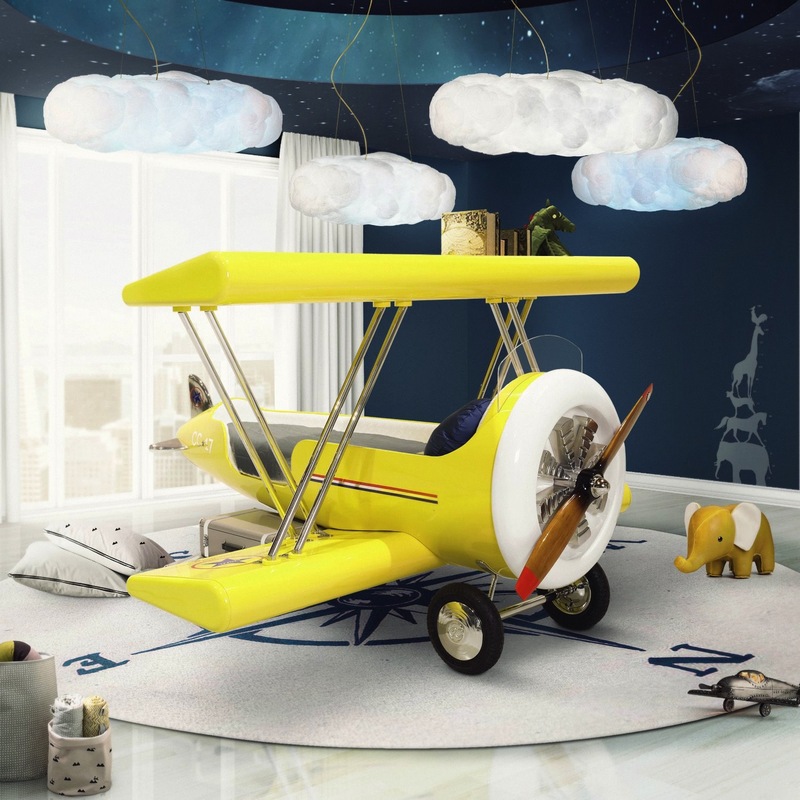 It is also the first furniture product in the world to be awarded Stage 1 Child Labour Free Certification. To allow dirt and liquids to fall through the designers have created gaps between each bent ply section while making it so each upholstered panel is fixed to the chair using clips that allow them to be easily removed for cleaning or replacement. I love that this chair’s design would fit perfectly into most family spaces and it’s large enough to grow with your child. 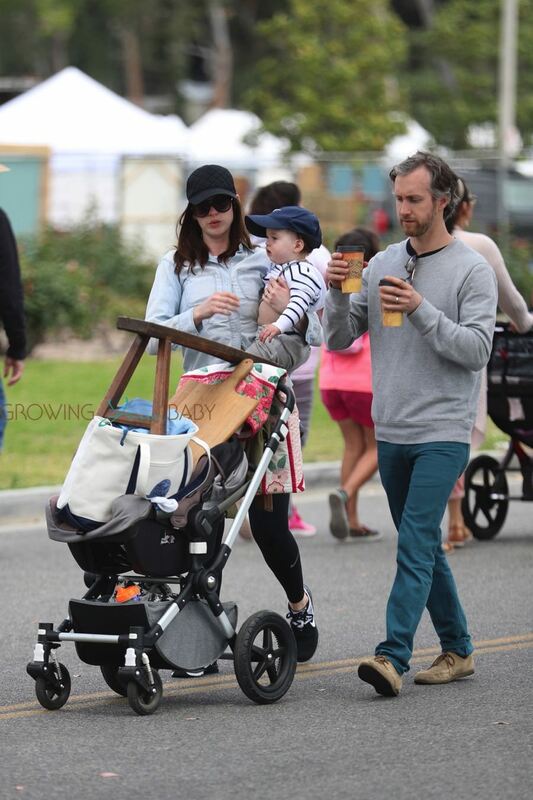 Anne Hathaway Spends Mother’s Day At The Market With Her Family!